HeliMx a big hit in Afghanistan! Left to right: Sean Ginn (holding onto door,) Justin Cook (hand on knee,) Zachary White (next to M/R,) Brandon Jones (T-shirt,) Tarah Arnold. On bottom from left to right is Robert Heritage, Bobby Junge, Corey Gagnon, and Travis Batt. Yes - they are reading HeliMx in Afghanistan! From all of us at HeliMx magazine. Happy Thanksgiving! Thank you for serving Our Country! Stay safe! Read more about HeliMx a big hit in Afghanistan! 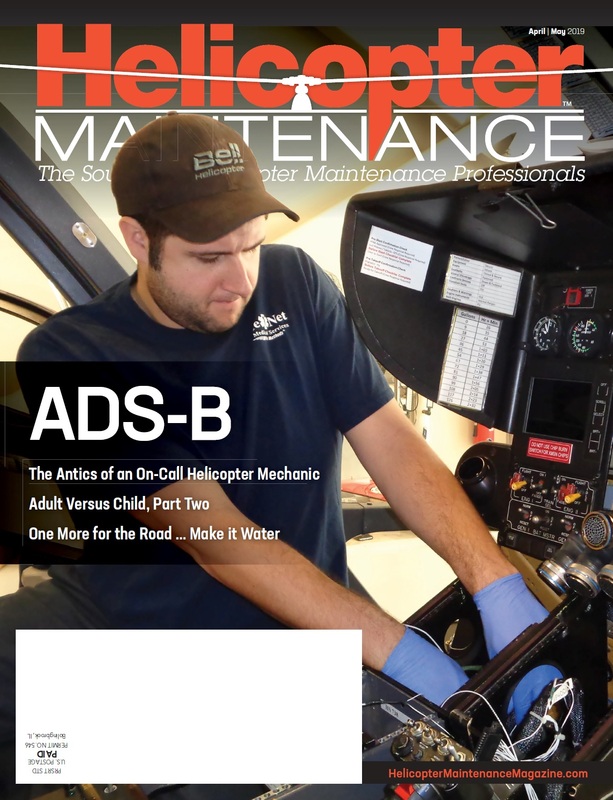 Read more about HeliMx Magazine Launches TODAY!